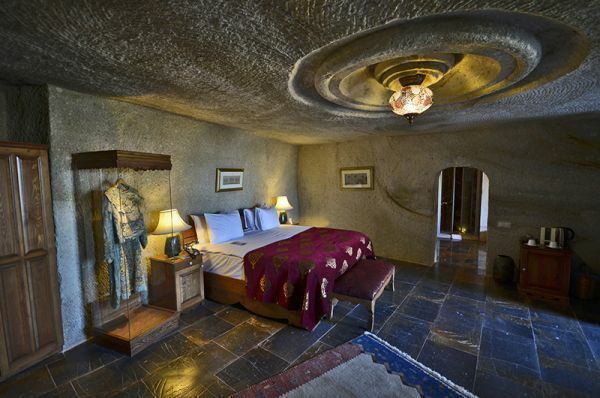 "Gülistan" means rose garden, and the suite takes its name from the private rose garden in front of it. 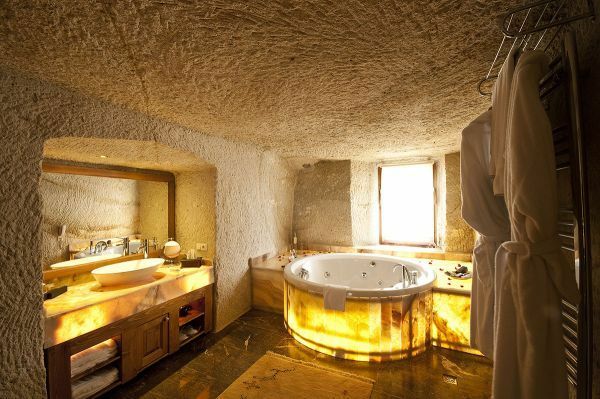 Both the room and the bathroom have a splendid valley view. 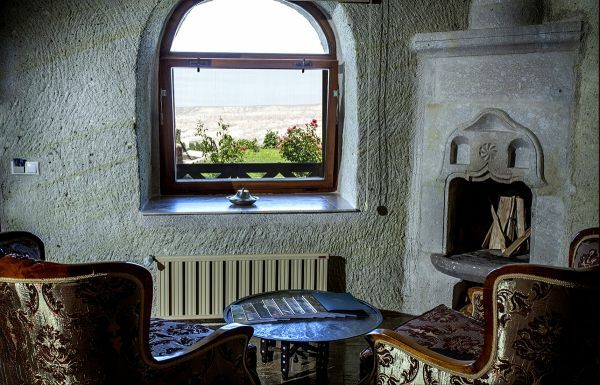 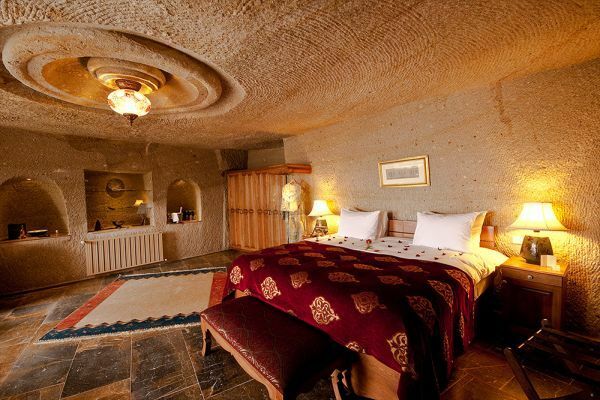 Apart from its rare and special antiques, the room features a special rock-hewn ceiling.